Are you using a version of SQL Server Express 2005, 2008, 2008 R2? Well these editions do not have the.. Previously I blogged about the release of the Compression Estimation Tool available for download from CodePlex. To read more about.. 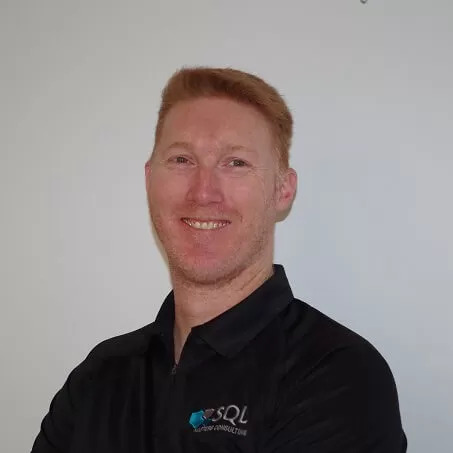 Following on from my previous blog on SQL Server Agent for SQL Server 2005 Express, this post is to run.. Following on from my Blog on SQL Server Agent for SQL Server 2005 Express, this post is to run you..